Two things we all could practice a little more is having more patience and showing more love. Whether it towards your loved one's, co-workers or just the strangers you meet throughout the day, being more compassionate and understanding of others can make you feel more positive and happy. These quotes about patience and love will make you think and show a little more kindness to everyone you meet. The perfect combination to make the impossible, possible. Show your patience to everyone. The best things are the ones that take time to grow and love. 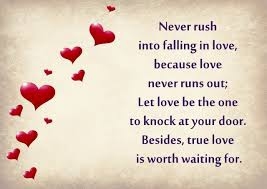 Win true love with patience. Sometimes you have to wait for better timing. Be patience with those you love. It won't be easy to get love. Love is worth being patient for. There are many times where being patient with the one you love is the best option. Every relationship takes its time to grow. Sometimes you just have to wait while destiny catches up. It is not always about sitting and waiting, it is about formulating the best plan over time. 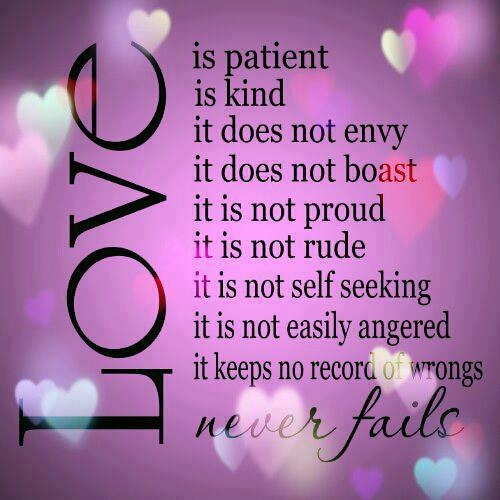 Be patient and keep loving. If you want to prove you love someone, then have patience. You will get back more than you give with love and patience towards others. The key components to any relationship. You are so lucky to have someone like this. After reading these quotes about patience and love, hope you can show more love and patience to people, especially the ones you care.